The actual definition of #LADYBOSS, the Daenerys Targaryen in your life is the fearless, unstoppable woman who plans to sleigh all-day every day. As the Mother of Dragons, her daily morning routine usually sticks to being quick and simple, while her style veers toward a look McQueen himself would be proud of. Your Daenerys always knows exactly what she likes – however, your advice/introduction to things is ever so important… especially when she wakes up every morning with all eyes focused on taking back her kingdom. We all know winter is coming; thank goodness the skincare gods have us covered. Answering our prayers with Real Techniques “12 Days of Coverage” Advent Calendar ($39.99), the gift of 15 unique sponges makes it easy for your leading lady to keep her skin in check for the frightful days ahead. Counting down the days to the holiday season, must-haves from the set include: The Miracle Cleansing Sponge, Miracle Complexion Sponge, Miracle Sculpting Sponge, and the Miracle Finish Sponge. Who even is Daenerys Targaryen without her long, wavy locks? 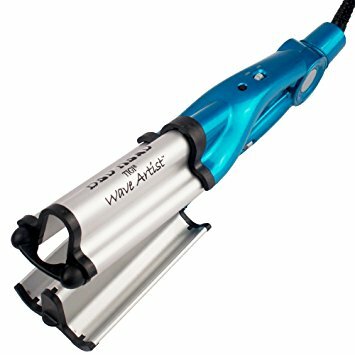 Gift your personal Khaleesi with the Wave Artist Ceramic Deep Waver ($34.99) by Bed Head to create the signature look. 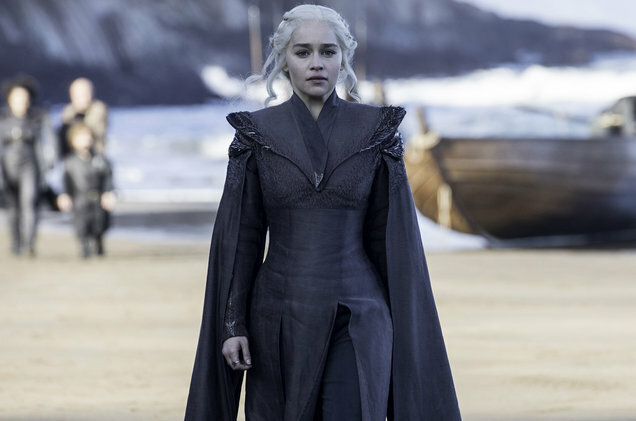 Daenerys’ light makeup look reflects her disinterest in looking completely glammed up with each appearance made before her people as their Khaleesi. With nothing to hide, she takes all appropriate steps to maintain her skin’s healthy, youthful appearance – without going too overboard. Thanks to Osmotics Cosmeceuticals’ Colour Verite Discovery Collection ($98), those steps are achievable in under 10 minutes. Complete with primer, facial tint, concealer, and blush, the small, travel-sized face kit instantly lifts and illuminates for your girl-on-the-go. 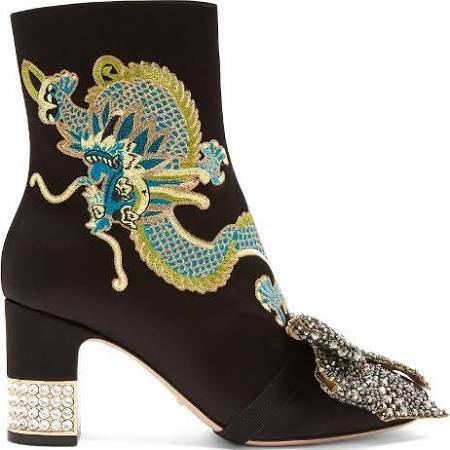 For more formal events (and bigger budgets), Gucci’s Dragon Embroidered Satin Ankle Boot ($2,980) would make it that much easier for the seven kingdoms to decide who their rightful #queen is.